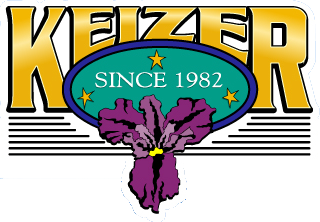 The City of Keizer has 19 parks within the City limits, three of which have areas that the public can reserve for birthday parties, family reunions, weddings, sports events, receptions and other similar events. Those areas are as follows: The Chalmers Jones Gazebo, Chalmers Jones Park Grass Area, Claggett Creek Park Covered Area, Grass Area and Sports Field, and the Amphitheatre at Keizer Rapids Park. If you wish to reserve one of these park areas please refer to the reservation information below. Unless a park area has been reserved, all City of Keizer Parks and Amenities are for public use on a first-come, first-serve basis. Staff is available during normal business hours Monday-Friday from 8:00am–5:00pm. To check park availability complete the online Park Reservation Inquiry Form or call (503) 856-3408. The park areas listed below can be reserved year-round. 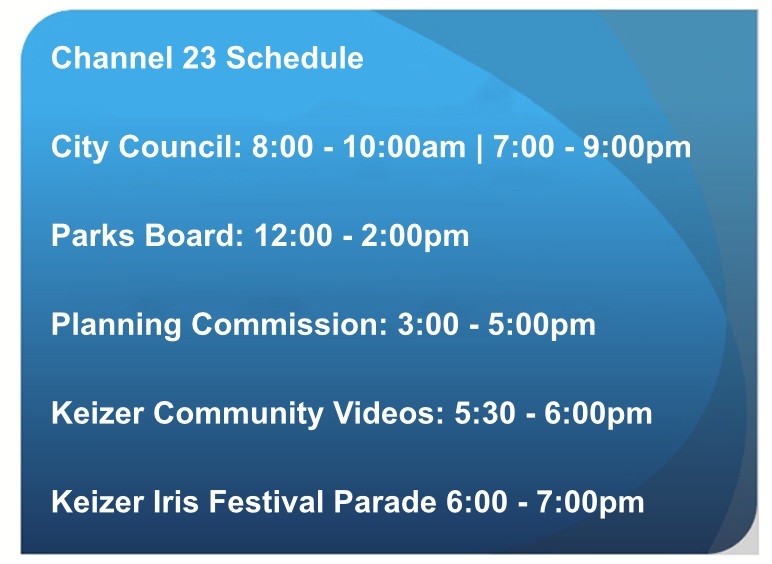 In order to begin the reservation process a Park Area Reservation Application must be completed and submitted along with the associated fees to the City of Keizer at least five business days prior to your event date. Additional information for Chalmers Jones Park ‐ The Splash Fountain by the gazebo operates during the summer from 12pm to 7pm Wednesday‐Sunday on days forecasted 75 degrees or more. It is heavily used by up to 50 kids and parents during those hours and can be very loud. The Splash Fountain cannot be reserved or rented. Possession or consumption of alcoholic beverages. Cooking with anything other than a barbecue. Use of Generators. Amplified sound. Events with over 50 attendees. Public, Ticketed or Concert Events. Events causing traffic or parking issues. Using City provided electrical services. Projecting any still or moving pictures. To apply for any of these accommodations, please use an Application Addendum. A Non‐refundable Application Fee of $60.00 will apply with submittal of the application addendum. This addendum must be submitted along with either the “Park Area Reservation Application” or the “Keizer Rotary Amphitheatre Application/Permit”. The Keizer Rapids Park Amphitheatre located at 1900 Chemawa Road North can be rented year‐round. In order to begin the permitting process the following documents must be completed and submitted along with the associated fees to the City of Keizer. If your event is estimating attendance over 100 people, or permitting intoxicating beverages, or permitting amplified sound, the application must be submitted 60 days prior to the event date. All other applications must be submitted at least 30 days prior to the event date.